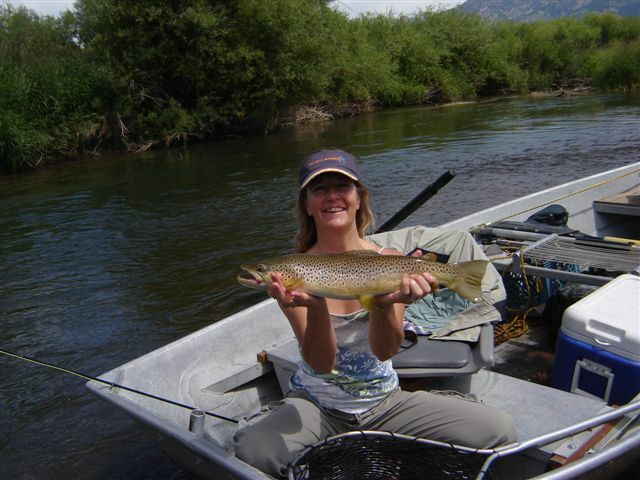 For a true Wyoming fly fishing experience, come join us this summer or fall for our Salt River Fishing trip. Flowing through Star Valley, Wyoming, the Salt River and its surroundings truly live up to their nickname of ‘little Switzerland.’ Enjoy this amazing scenery and catch the wild and plentiful brown trout and cutthroat trout that fill this waterway. Fed by spring creeks and replete with its willowy banks, the Salt River of Wyoming cuts through some of the most beautiful country in our region.